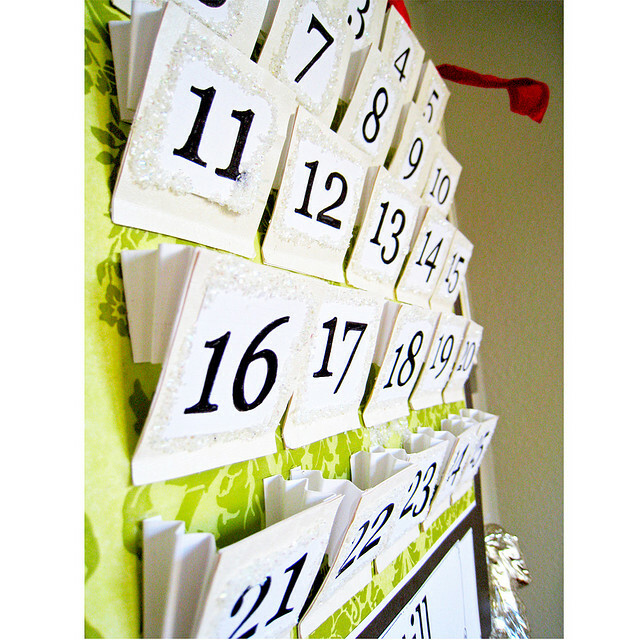 Create-A-Day: your daily dose of creativity #230 — What is Advent? I’ve already been posting ideas for CHRISTmas and Advent. For some, Advent is this vague concept that their church may or may not acknowledge or celebrate. For others, they are very familiar with Advent and are well into plans for the first Sunday of Advent coming this weekend. For those in both camps, I’d like to direct you to this great article by Reverend Dr. Mark D. Roberts. The article is called What is Advent? and it answers many questions about the tradition of Advent, as well as offers suggestions on how Advent can make a difference in your relationship with God. 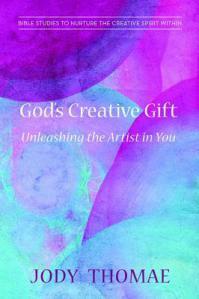 There are links to an ebook and a devotional guide — both from Rev. Roberts. Wherever you fall on the continuum from have-no-clue-and-don’t-really-care about Advent to celebrated-it-every-year-since-I-was-an-infant, I encourage you to explore this resource to see if you learn something creative about this important tradition of the CHRISTmas season. Perhaps God is calling you to worship through Advent differently this year?